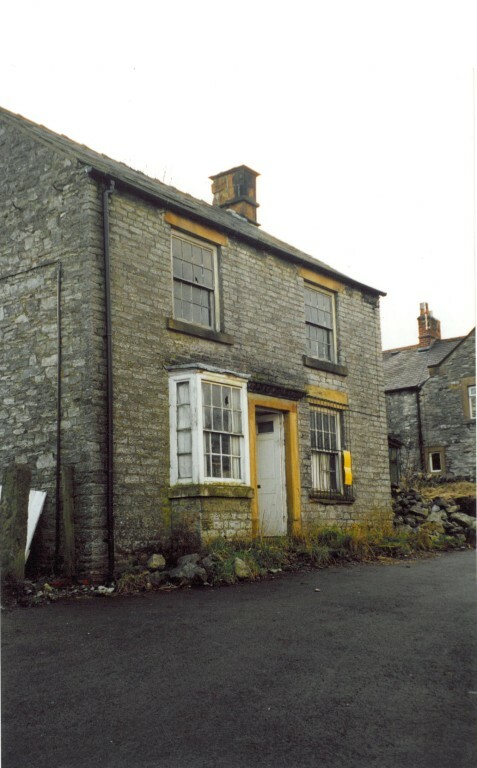 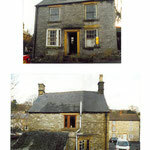 A derelict detached cottage of distinctive character, standing in a central position within this pretty Peak District village, had previously served as a shop. 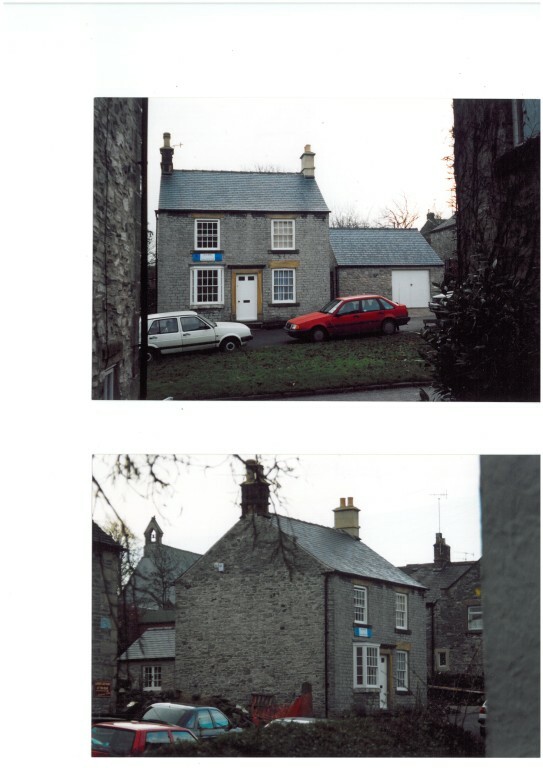 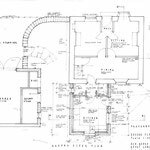 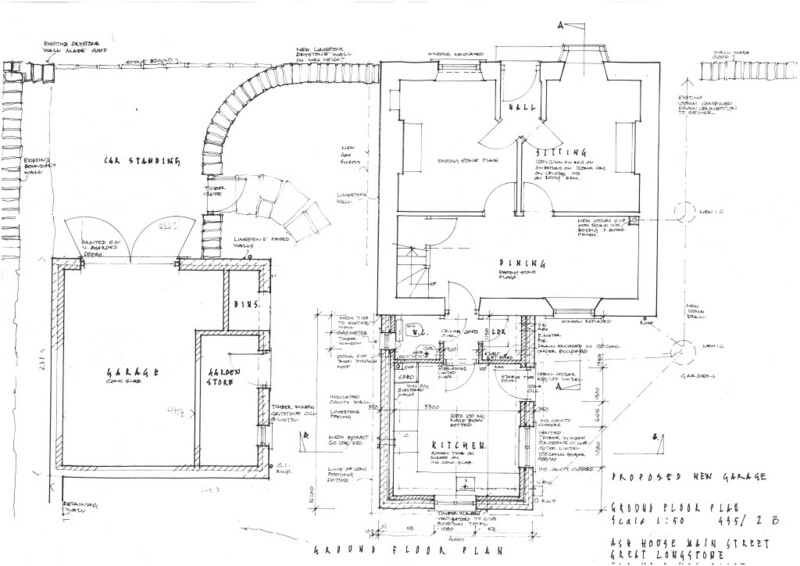 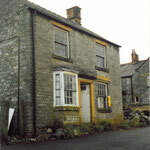 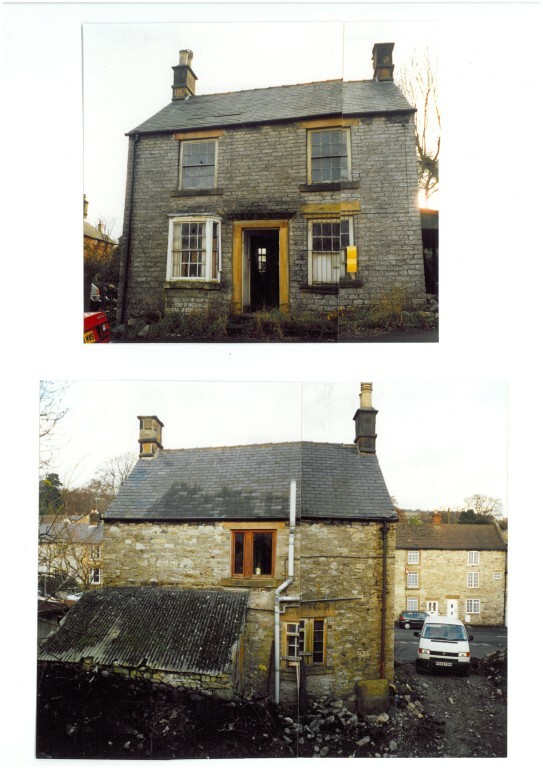 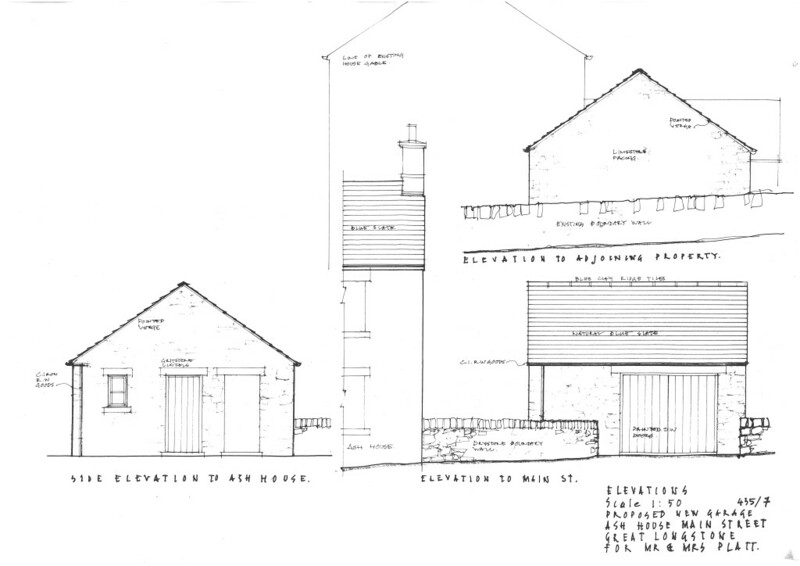 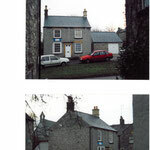 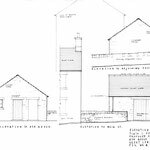 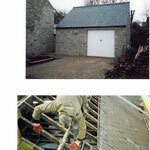 The new owners required a complete programme of renovation, extension, refurbishment and modernisation. 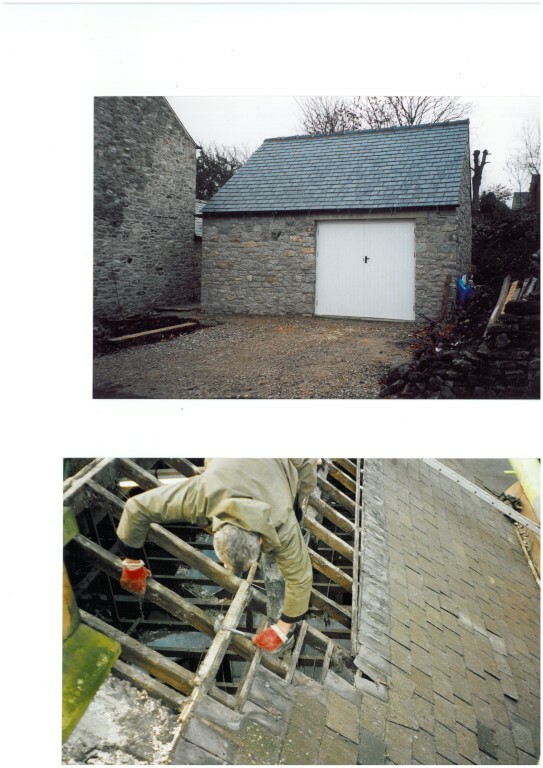 Former outside toilet area demolished and rebuilt as garage workshop and storage area. 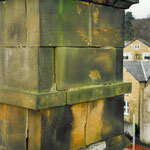 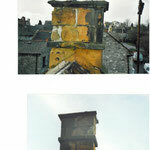 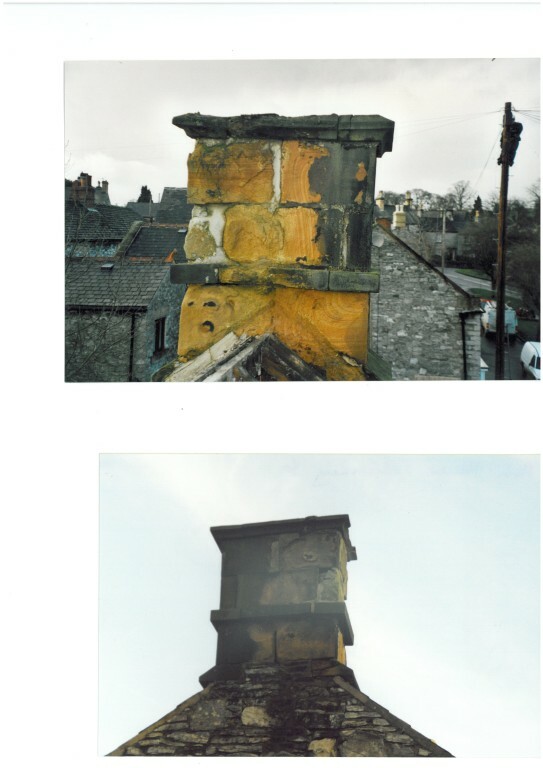 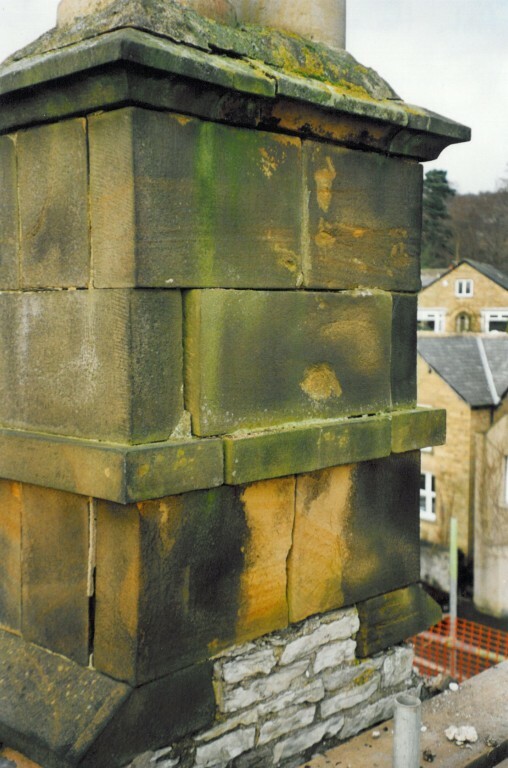 Rot and worm damaged joinery items repaired and replaced.